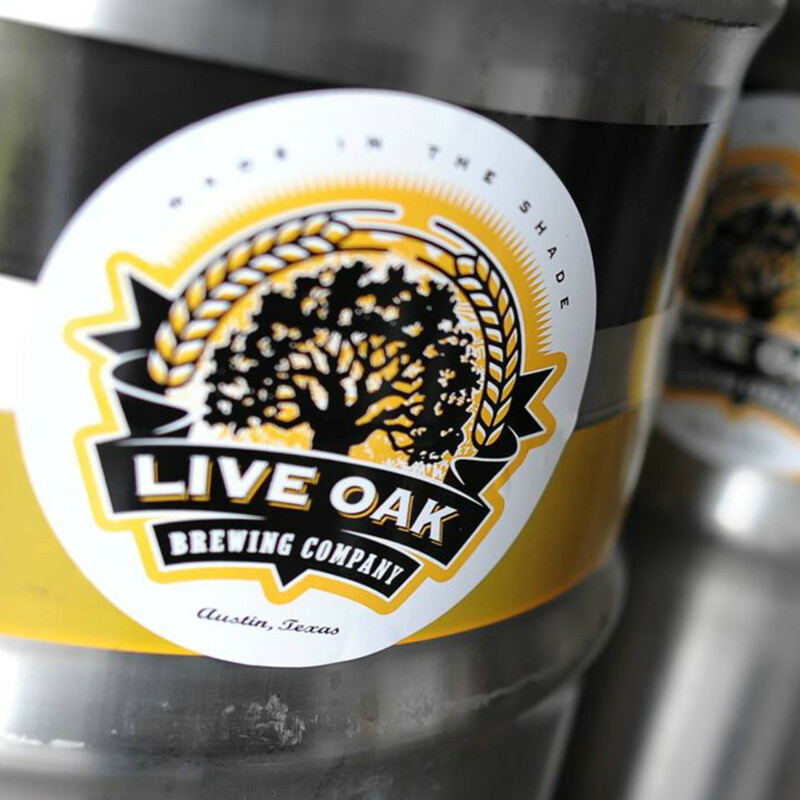 After more than a year of anticipation, Live Oak Brewing Company has announced the opening date of its new taproom. 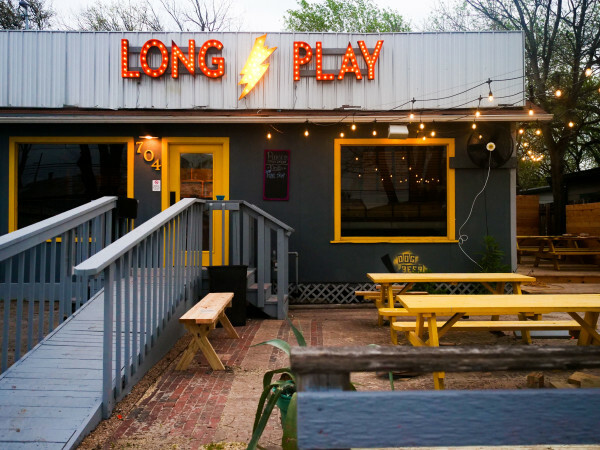 On Friday, February 12, the brewery's signature beers will start flowing in East Austin. 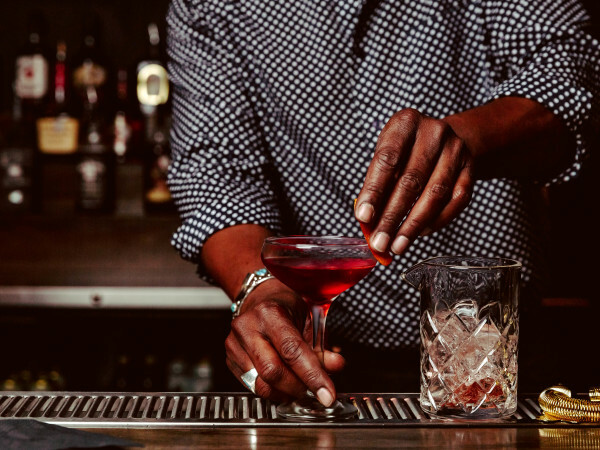 When Live Oak outgrew its home on East Fifth Street, founders Chip McElroy and Brian Peters decided to head farther east. The new complex, situated on 22 acres near Austin-Bergstrom International Airport, has been under construction since December 2014. 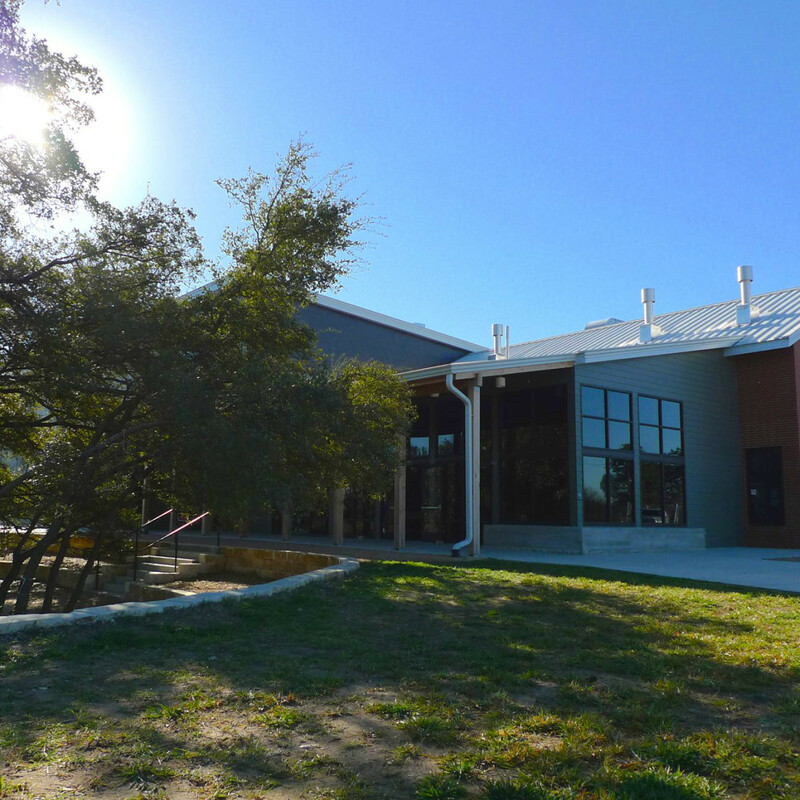 While the taproom may be the crown jewel of the Del Valle locale, there are other notable perks that come along with the new space, including beer in cans. 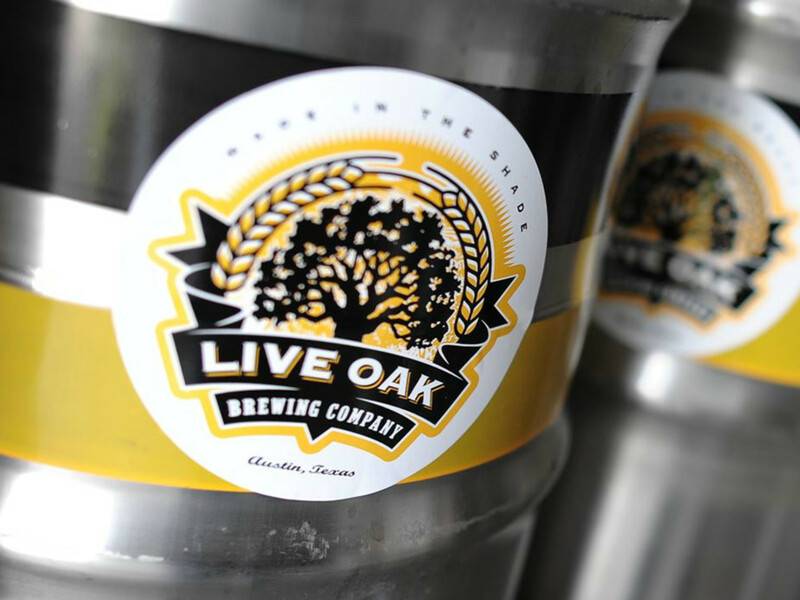 The brewery began rolling out cans of Live Oak Hefeweizen and Live Oak Pils to bars and retailers last month. 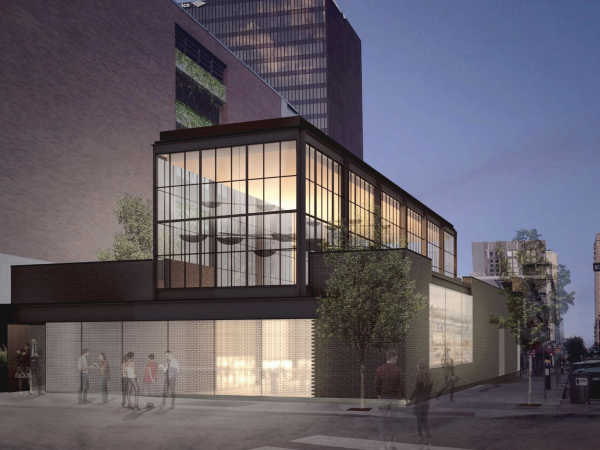 Other features of the new brewery include a shady outdoor beer garden and a disc golf course. Visitors can also look forward to a rotating lineup of food trucks serving tasty bites to complement Live Oak's signature beers. 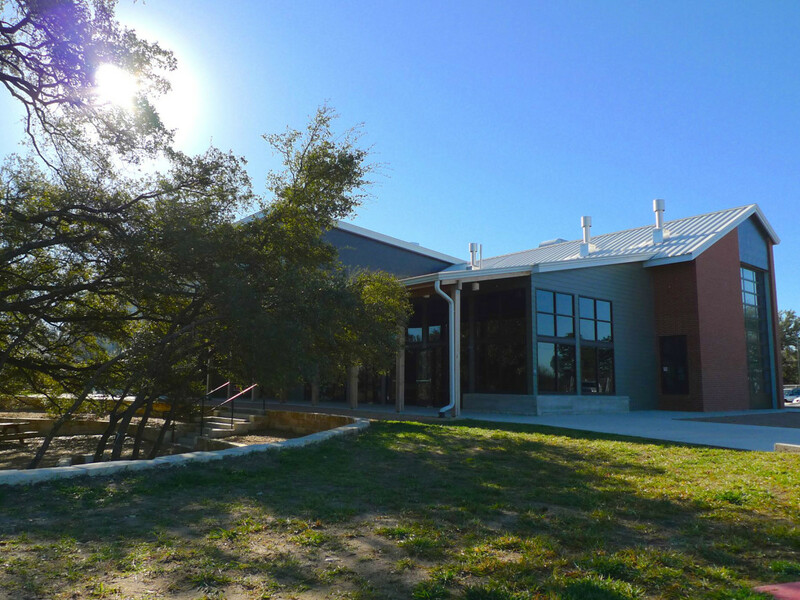 The taproom's spring hours are Thursdays and Fridays from 2 to 8 pm and Saturdays and Sundays from noon to 6 pm. Opening weekend, Saturday hours will extend to 8 pm.